The country’s biggest cricket league is to be sponsored by one of the country’s biggest employers. 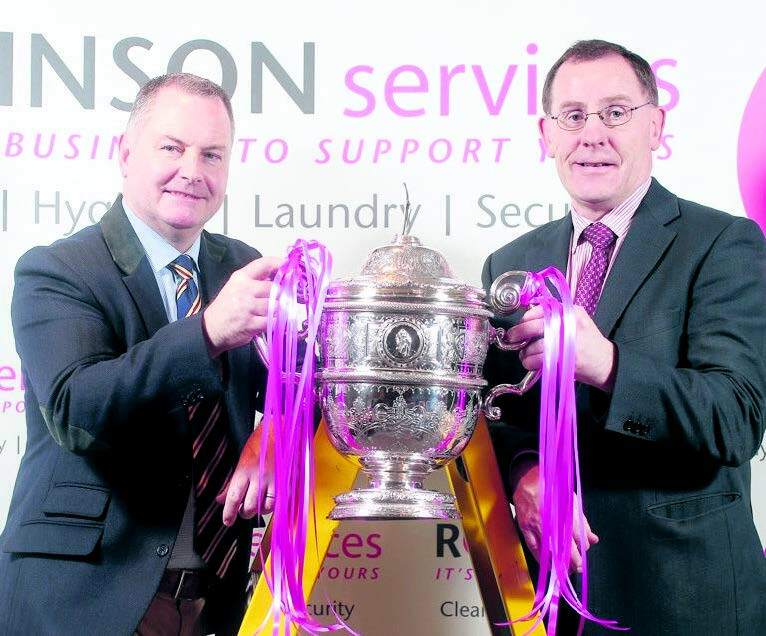 Robinson Services , one of Northern Ireland’s largest Support Services providers with its Head office in Antrim and other satellite offices in Belfast has announced it is lending its name to the Northern Cricket Union’s Premier and Senior Leagues in a sponsorship deal over the next three years. Robinson Service will also sponsor the awards to players who score a century, take six wickets or perform a hat trick. It’s not surprising that Robinson Services have chosen to support the Northern Cricket Union. The four divisions of the company’s business which David Robinson , Managing Director at Robinson Services describes as ‘a winning batting order ’ – Cleaning, Hygiene, Security and Laundry – rely on the same qualities for success as in any team sport: commitment, passion, talent, and excellence. “There are many parallels between Robinson Services and sport in relation to the people we work with. We both rely on experience and expertise to train staff and players to the highest standard, featuring the latest techniques and with trained staff offering support at all times.